Hi everyone and Happy New Year! I’m Christine and welcome to my blog! 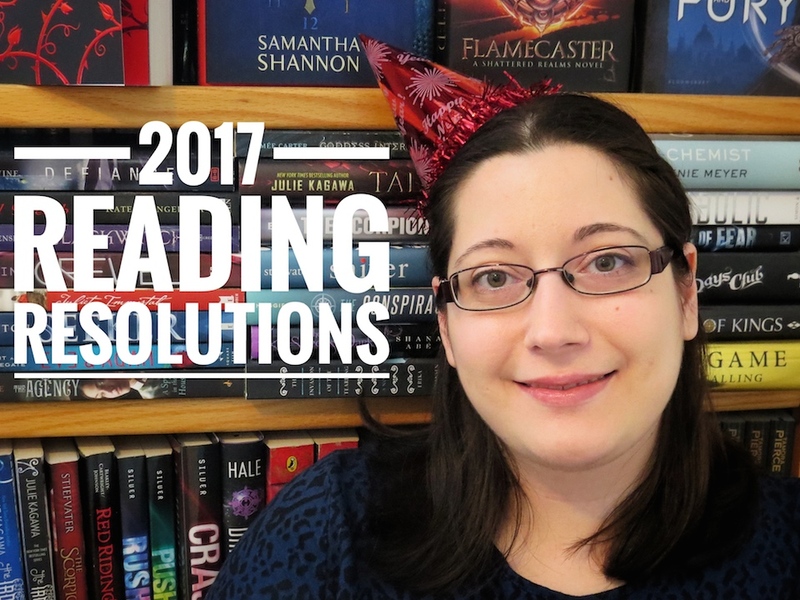 Today’s post is going to be about my reading resolutions for 2017. I have 10 goals that I would like to reach this year and I thought I would share them with you all. I have set my goal again at 50 books for this year and I would really like to get through them. I only made it halfway through the 50 last year, but I am hoping to have a better reading year this year so fingers crossed! 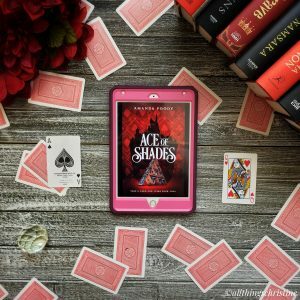 I am quite comfortable in my young adult fantasy niche, and there are no shortages of books coming out within this genre; but I would really like to branch out of my comfort zone and start to explore more genres. 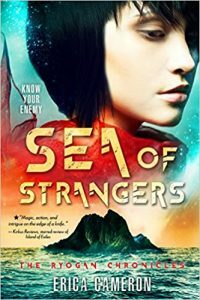 I’m hoping to foray more into sci-fi, paranormal, contemporary, mystery, middle grade and adult fiction genres. I realized recently that I haven’t read all that many diverse books and realizing the importance of them, I would like to change that. So starting now I’m going to put at least one diverse book in my TBR each month. Now I do t know if I will get around to reading every single one of them but I at least have the intention. I look forward to expanding my reading horizons! I have quite a few book series that I have read the first book and bought the rest of the series but never read it, or loved how a series sounded and saw them for cheap and bought the whole series without reading any of them, or just bought the series cause they have such amazing covers. Regardless I have a bunch of book series that I haven’t read yet and I would like to make my way through them this year. I know this is never going to happen within one year seeing as I have about 300 books on my shelves. I would basically have to read and review a book every single day of the year which would be impossible for me. But I would like to make a dent in the books that I already own and haven’t reviewed yet. Now we all know this is never going to happen, but I really would like to try to restrain myself this year and focus on the books I already have instead of buying new ones to add to my collection. Now if there are books out that are a continuation of a series I already love I will most likely get it, but since I do have the intention of going back to school soon I do need to save money and so I am hoping to cut down on the book buying as well as contributing to the resolution of reviewing all the books I already own. NOW THIS IS WHERE MY RESOLUTIONS BRANCH OUT FROM READING BUT ARE READING RELATED SO I STILL COUNT THEM. I have had several ideas for books for a long time and I have only written them in my head. I am hoping to this year to actually get one of them down on paper so I can work my way towards my first book. I am also hoping to take part in Nanowrimo this year to help boost me if later on in the year I am still having trouble writing it. This year I do really want to focus on my booktube channel. I have a schedule up and running and I am hoping the structure will ensure that I keep myself on schedule and keep creating content. I do have the intention of posting videos at least once a week maybe twice depending on the week. Reality does get in the way sometimes but we will have to see how I do! I have had other segments in mind for my channel for awhile now but I never actually got around to doing any of them. I am hoping to change that this year and introduce more things for you guys to enjoy! This isn’t really something that I can control, but I am hoping that if I create enough content and people start seeing me around of booktube more that I will be able to reach this goal. Thanks for joining me for my reading resolutions for this year! I hope you will come with me on the adventure as I read my way through 2017. Do you have any reading resolutions that you want to achieve this year? I would love to hear about them in the comments section down below. Good luck on your reading resolutions and Happy New Year!